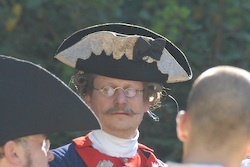 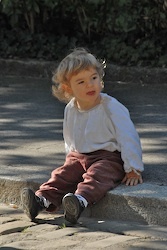 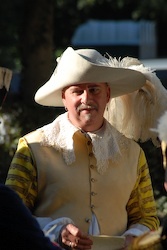 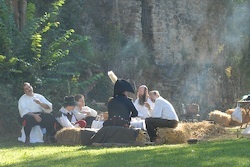 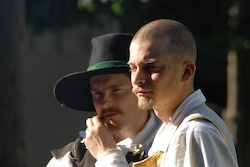 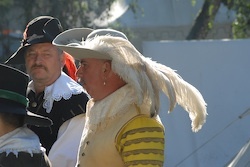 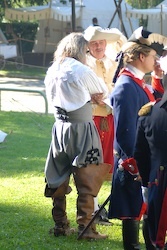 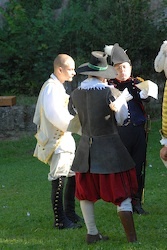 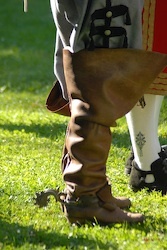 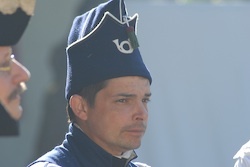 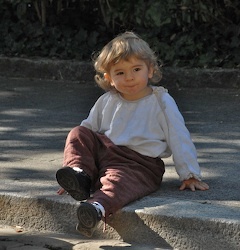 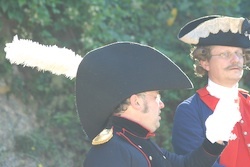 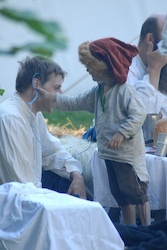 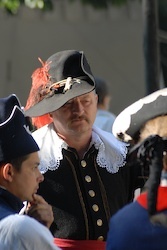 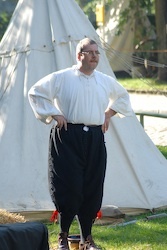 Early on Day 2, a sunny day in the smoky Grund, as the re-enactors awake for the second day of living history. 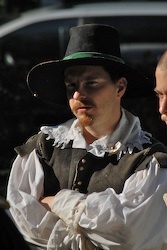 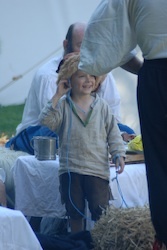 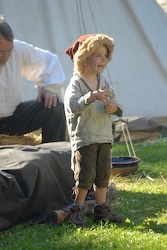 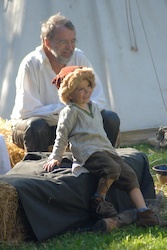 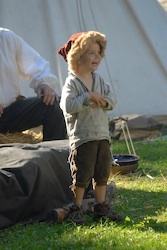 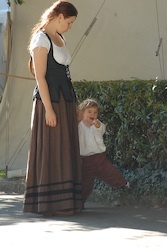 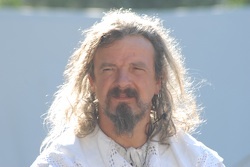 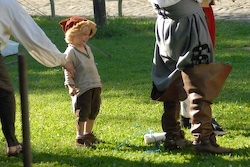 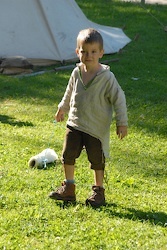 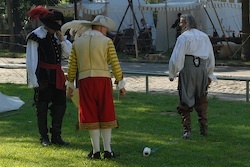 Little Heinrich leads the way with his devilish grin and blue roped prank, while the older living historians parade their socks and feathers, break another egg, and show off their firing prowess. 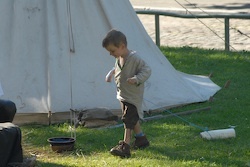 The camp is is full swing. 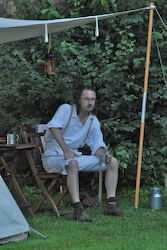 Meanwhile someone is architecting a new defensive position in his tent after grinding the coffee.